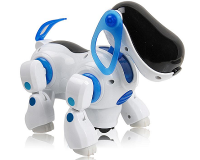 Having a puppy is great for the kids - apart from the moments you have to clean up it's poop and feed it...as well as realizing it has pee'd all over your sofa. 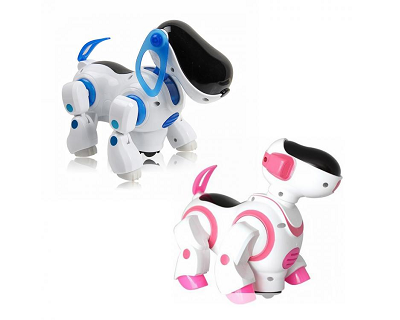 Having a toy pet then you could simply switch on or off would be perfect right? Today's gift might be for you! 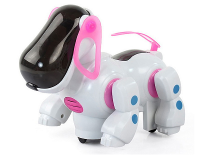 This adorable electronic puppy provides hours of fun for you and your little one and when it's time to call it a day you switch it off...perfect!